Very interesting theme as it has an interesting take on robots and their evolution and artificial inteligence becoming self-aware. However the behaviour of new/final design robot is just utterly ridiculous. That really threw me off the fantasy. I will not spoil it completely, but do not get your hopes up for a fantastic ending - sorry. It is well played movie with mostly all the acting done by Antonio Banderas. He does it very well and you feel his pain and emotiions. Well done. 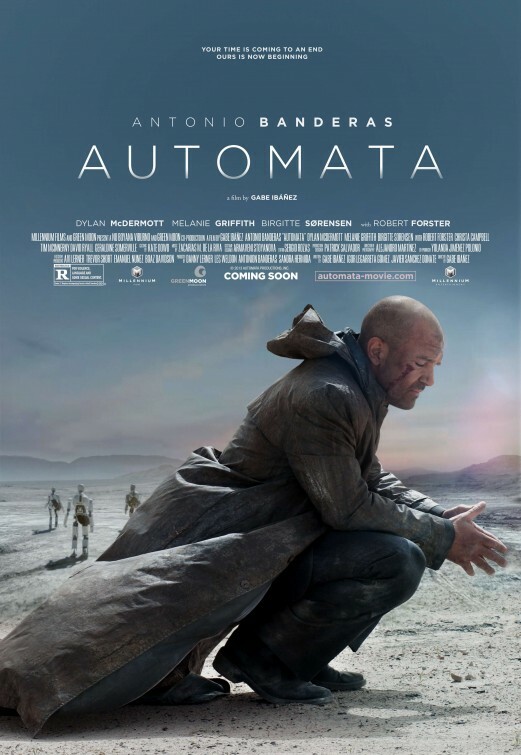 If you like sci-fi, robots, artificial intelligence and thoughts about a dark dystopian future not so far off, this might be a very good movie for you.